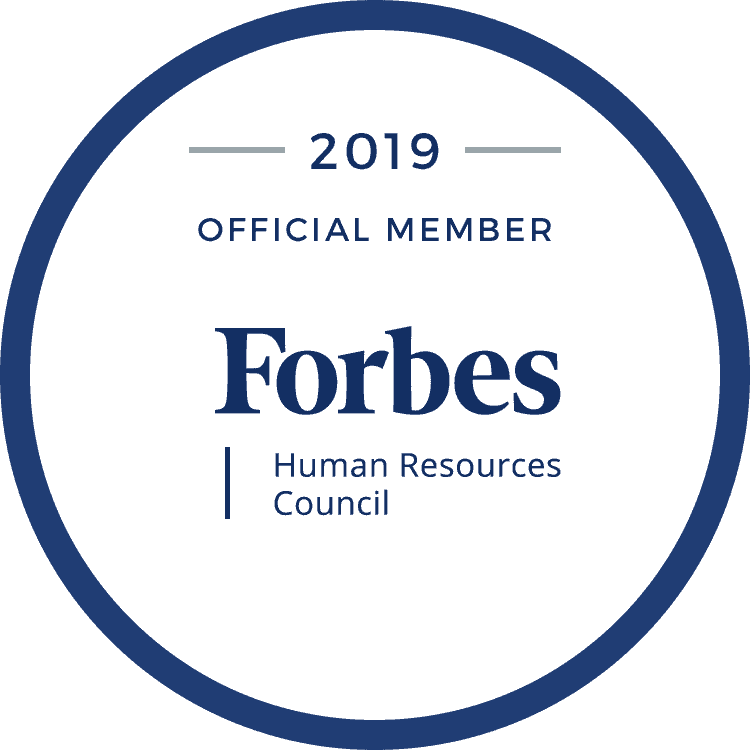 An experienced Human Resources expert, Ann is known for creating corporate cultures based on values, customer service excellence, and employee engagement. Prior to founding People Ink Ann served as the Chief People Officer of Southwest Airlines, Promus Hotel Company (Doubletree Hotel, Homewood Suites, Embassy Suites, and Hampton Inn brands), and JetBlue Airways. At what point in your career did you know that values were the most important foundation to lay for any business regardless of it’s size or industry? I think the first time it hit me that it was values was when I was with Southwest Airlines. They are so strong on values. I had worked for some good companies prior to that time, but I had not known that they were values-driven. They had values, but they were not particularly living those values. But at Southwest I saw people actually lived the values, it became clear to me that was very important to their success. I believe today that it really ensures your performance if you have great values. And if you live them. It’s not just putting them on the wall. What’s the difference between companies that just put the values up on the wall, versus living them? It’s not a one time event. There are leaders who believe, “these are my values therefore everyone will follow these values.” Most of the time when leaders throw values on the wall, they haven’t made sure their people throughout the organization were part of that process. Which helps validate it, in my opinion. Many times it’s thrown on the wall because it’s words they think they should have on the wall. Not things that are really part of the behavior of the organization. What people believe is how they see you act. They don’t believe the words on the wall. In this country we’ve become pretty distrusting of many of our leaders. We know watch how they behave in lieu of listening to them. It’s not what they say, it’s not what they put on the wall, it’s how they live. We watch their behaviors. The great organizations put words on the wall recognize the behaviors of the organization. That’s what’s so critical. How many people should participate in a values creation project? In very small companies where you have 2-5 people, or at JetBlue when we had 9 people, we actually created the values and the behaviors at that point and time. We were lucky to have defined them at the inception of the organization. However, we have worked with many companies that are 75 years old, like Loma Linda Hospital, who really wanted to reenergize and revisit the values that they had for many years. There are also organizations that are small to mid size that need to sit in a room with people throughout the organization. We typically suggest 20 to 30 people to participate from large organizations. Those people should represent all areas of the organization. They should be female and male. They should be various age groups. They should have different tenure with the organization and be in different positions. But it should include the entire management team, because obviously it has to start with them. But 20-30 is an appropriate number, especially if you’re a small to mid size organization. And also if you’re an organization that has come together from perhaps a merger. The answer is you can do it at any time in your history. If you’re lucky enough to do it when you start, it’s probably easier. But if you’re not, there’s no reason not to do it at any point in your history and at any size. What was the driving force for you and your fellow colleagues to start JetBlue in one of the most difficult businesses to start? I always think there will be a better model for anything. Any time you get to be a part of a great organization, you know that “great” is a moving target. Great is defined as the latest experience someone had. But tomorrow it might be different. I said because I wanted to do one better and do it in a very tough environment in New York. I used to say New Yorkers didn’t love anything, and now they love JetBlue. It was actually the challenge of it. The result was that 17,000 people today are part of the organization and they all live and breathe the values. You always have some negatives, but it’s how you recover that counts. We recover with the values, like we live using the values. We live the values whether we’re handling a tough problem or just an every day issue. Those five values are critically important to us. When we sat in a room and defined those, 17 years ago, we asked ourselves what we wanted people to say about us. What did we want in terms of hiring people? We also hire people with those values. It’s really important that when you have a values based organization, you don’t just put the words on the wall and think that becomes the culture. You have to work at it 24/7. You have to work at it on a continuing basis. Whether you’re a year old, six months old, or 25 years old. You have to continue working at it if you think it’s going to stay alive and well. It does have to become a part of the DNA. Was there a statement or rallying cry around what JetBlue was going to be all about? We started with the purpose. The purpose was to bring humanity back to air travel. At the time, we had all been disappointed in some of the legacy models that acted like they didn’t want you there as a customer. When you get on a flight and no one greets you, no one thanks you for flying. All of us had bad experiences and we flew a lot. We wanted to create something that was totally different. We used the purpose. Which, I think was brilliant of us at the time. Though at the time, we said let’s just keep it simple. We didn’t call it our purpose. But it became our purpose. And that was to bring humanity back to air travel. We weren’t going to charge for every little thing. We were going to ensure that you had blankets and had whatever you needed. For instance, our TV’s are free. We didn’t want our flight attendants to have to charge you if you wanted to have a TV program. Basic wi-fi is free. Bringing humanity back to air travel as a purpose was part of our success because then we used that to test everything against. Every time we made a decision, we asked ourselves if it fulfilled our purpose. It creates a really easy way to live in terms of the organization. To me, purpose is really so simple. It should be said in one or two sentences. It becomes so easy to measure everything against. It becomes the ruler of whether we’re going to do something, and how we’re going to do it. Listen to more episodes from the Built On Purpose podcast at yscouts.com/podcast.